It has been such a busy month so far! We are excited and gearing up for Christmas so that means our calendar is pretty much full. All of our wonderful clients have kept us busy this year and we have had so much fun making sure everyone’s Christmas cards are looking extra fabulous. In the midst of all of the holiday preparation we have managed to mostly finish decorating, woo! 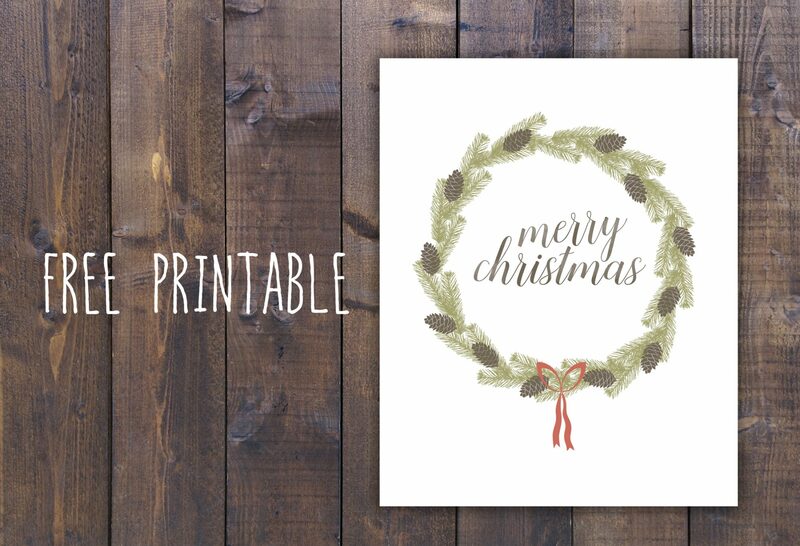 With that in mind I thought I would design a free Christmas printable for everyone to enjoy. A super easy addition to your holiday decor AND it’s free. 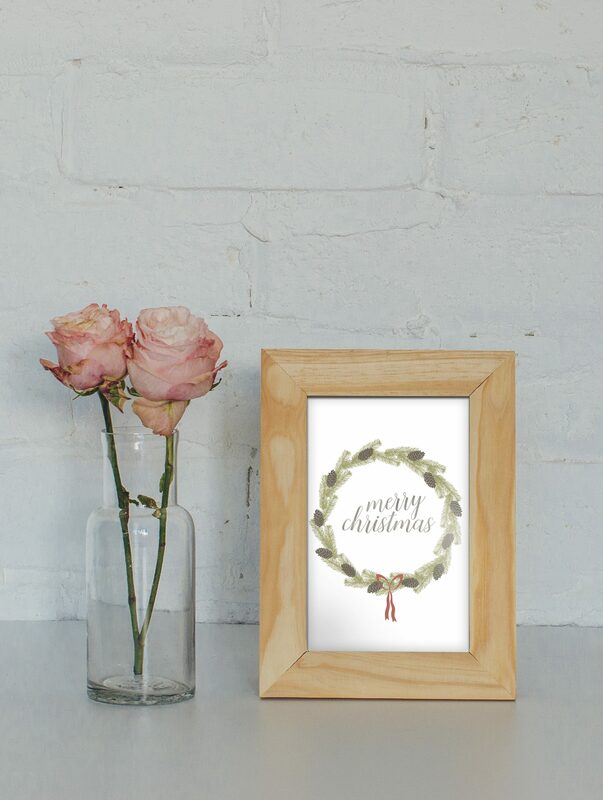 It’s printable up to 8×10 and will easily fit in a cute 8×10 frame.